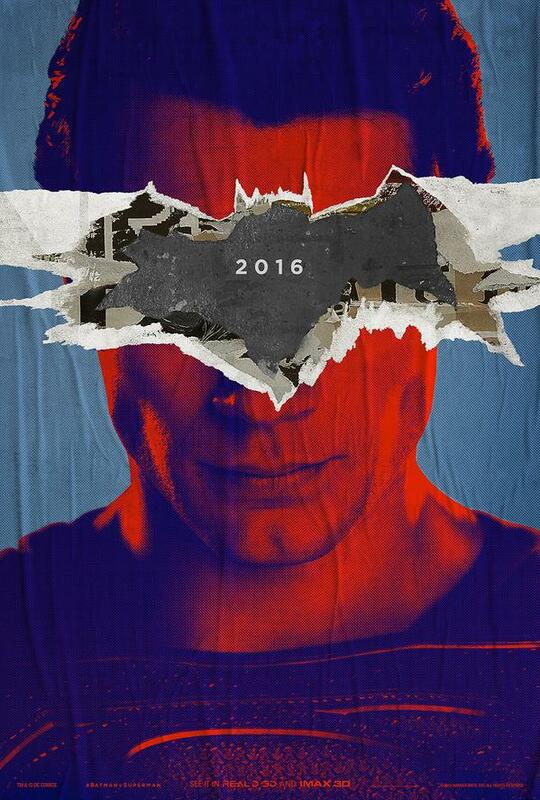 On the eve of what was supposed to be the IMAX premiere of the trailer for Batman V Superman: Dawn of Justice (though it actually hit the web on Friday. Watch it now! ), director Zack Snyder has released two really cool looking posters for the film, likely a prize that will be handed out at these IMAX screenings to make sure people will come and line-up even though they can watch the trailer at home. Without further ado, here they are. And they are glorious. I really dig this style. 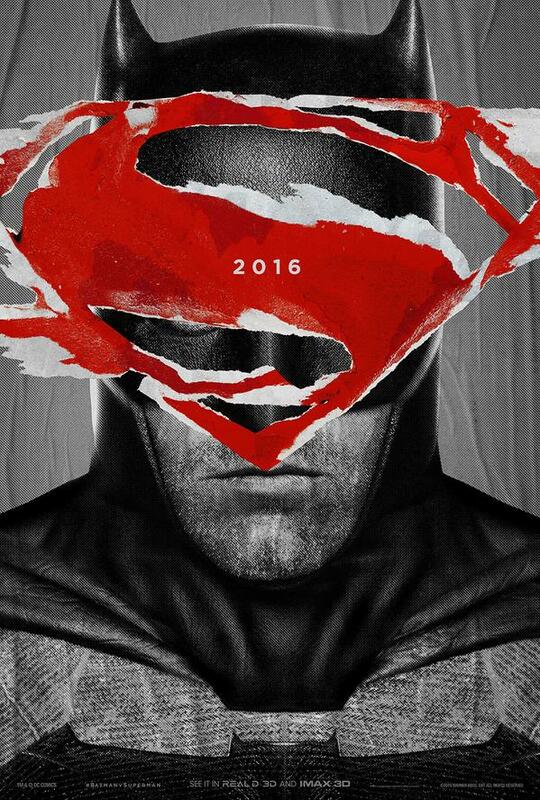 The Batman symbol ripped from Superman’s face really brings a Dark Knight vibe to the marketing; reminiscent of posters of Batman’s past.